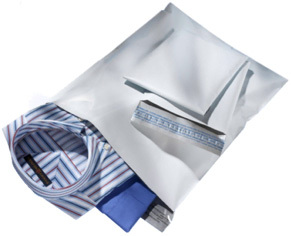 Poly Mailers feature a polyethylene exterior providing superior tear and puncture resistance. Great for clothing and other items not needing breakage protection. 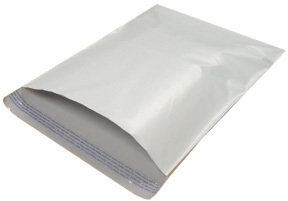 *Please note that these poly mailers DO NOT CONTAIN any BUBBLE protection inside. Inside dimensions of 9" x 12"